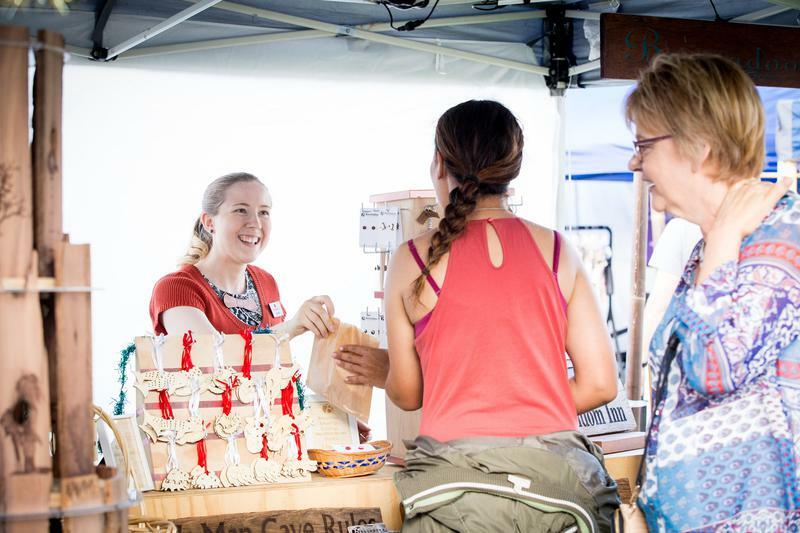 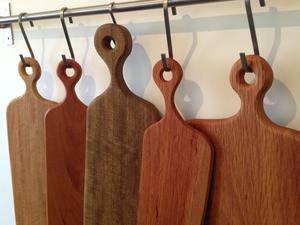 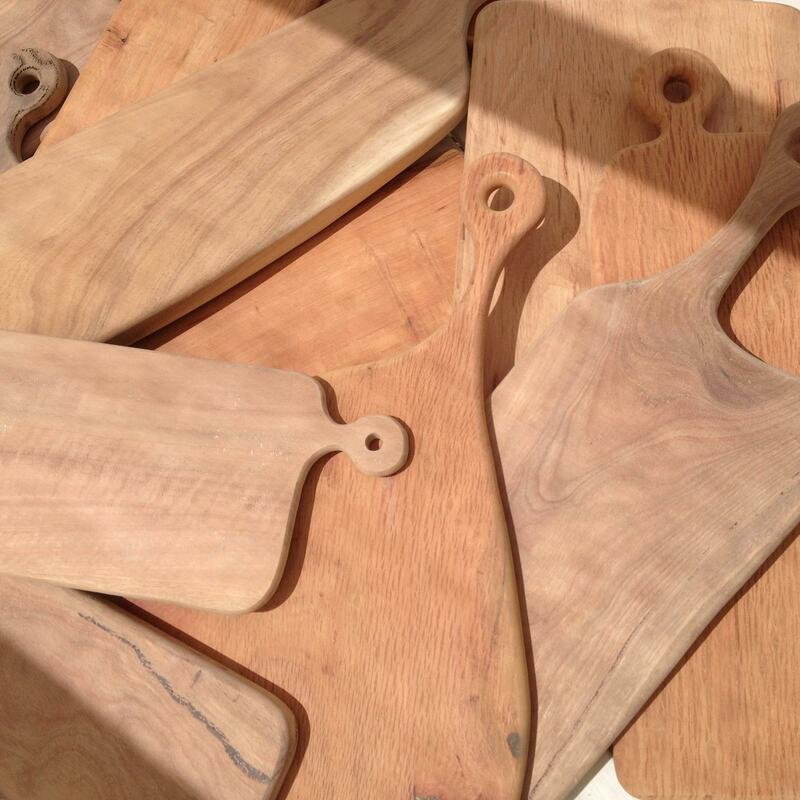 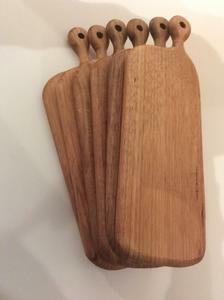 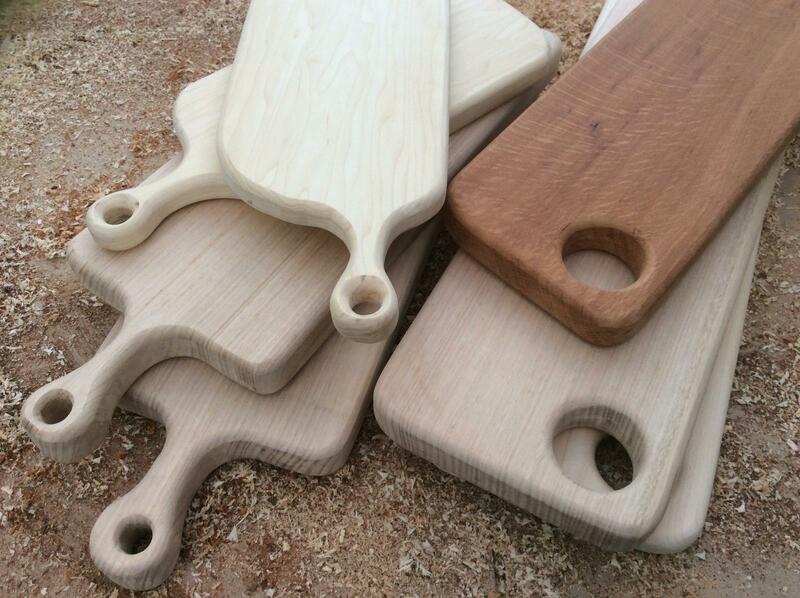 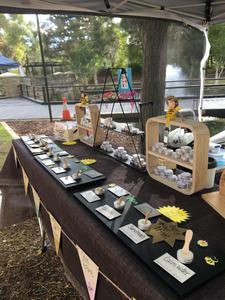 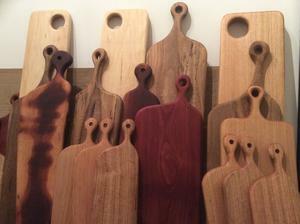 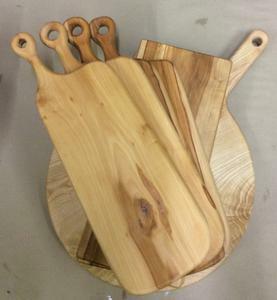 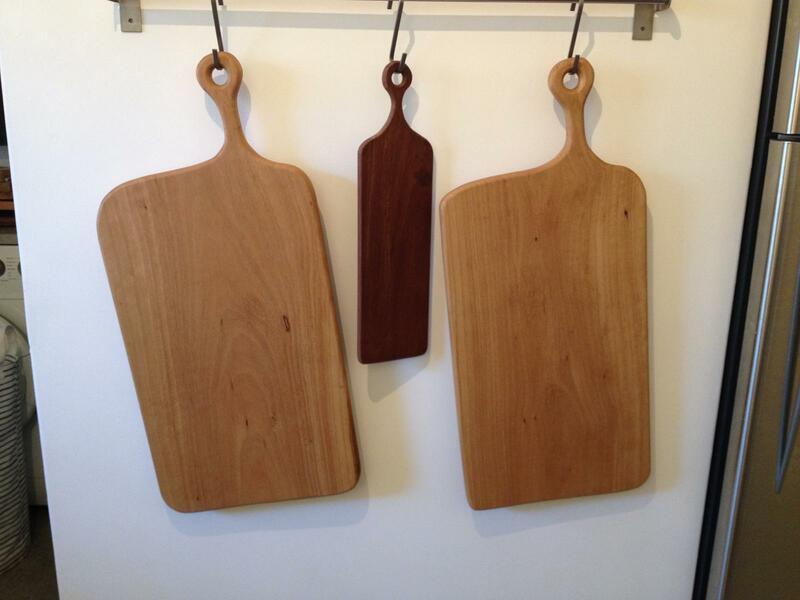 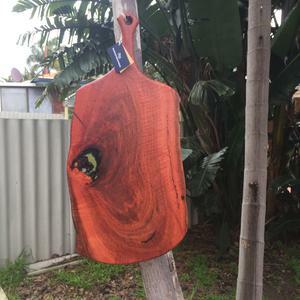 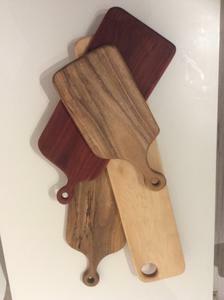 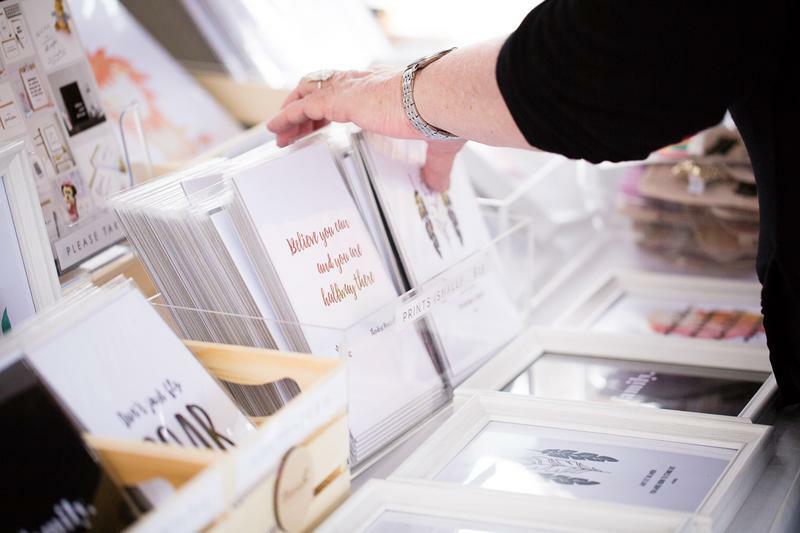 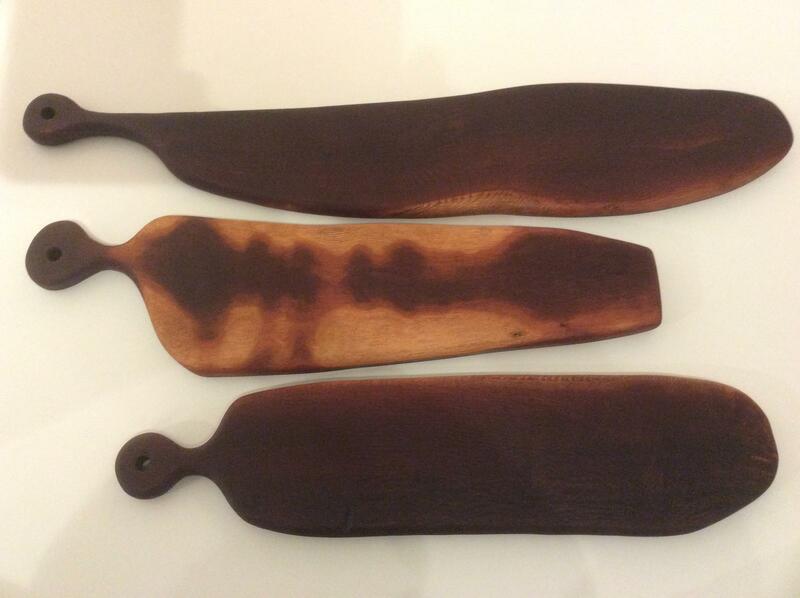 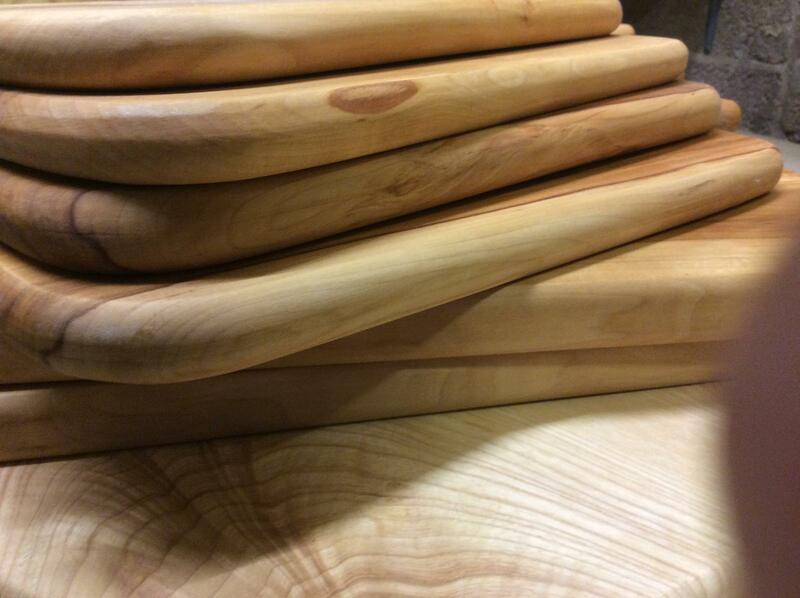 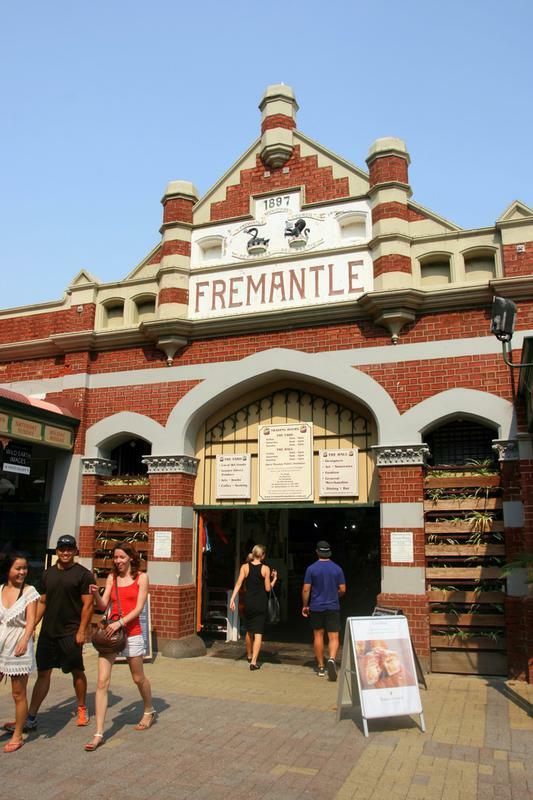 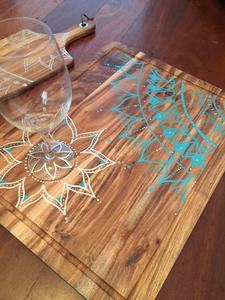 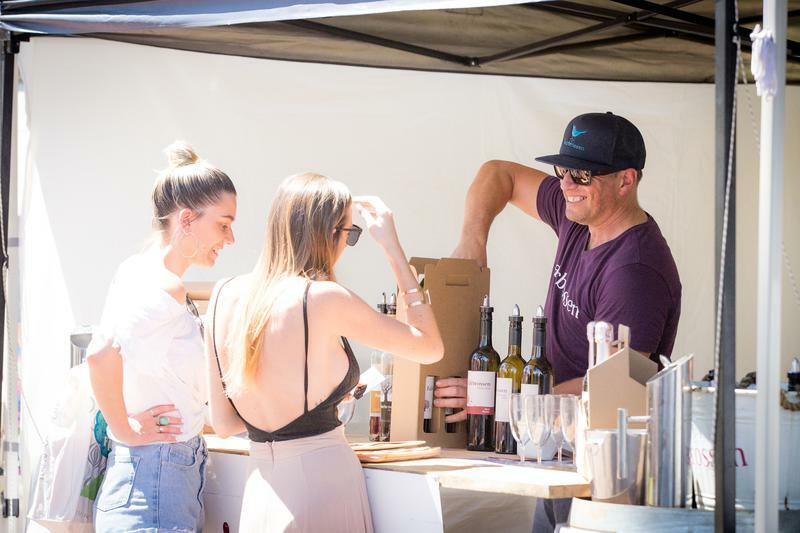 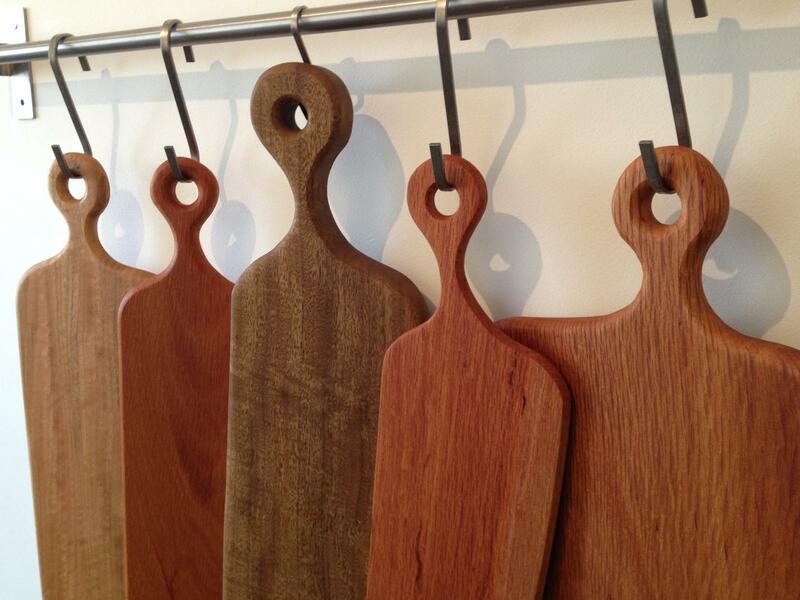 Beautiful hand crafted serving boards created in Perth from carefully selected wood. 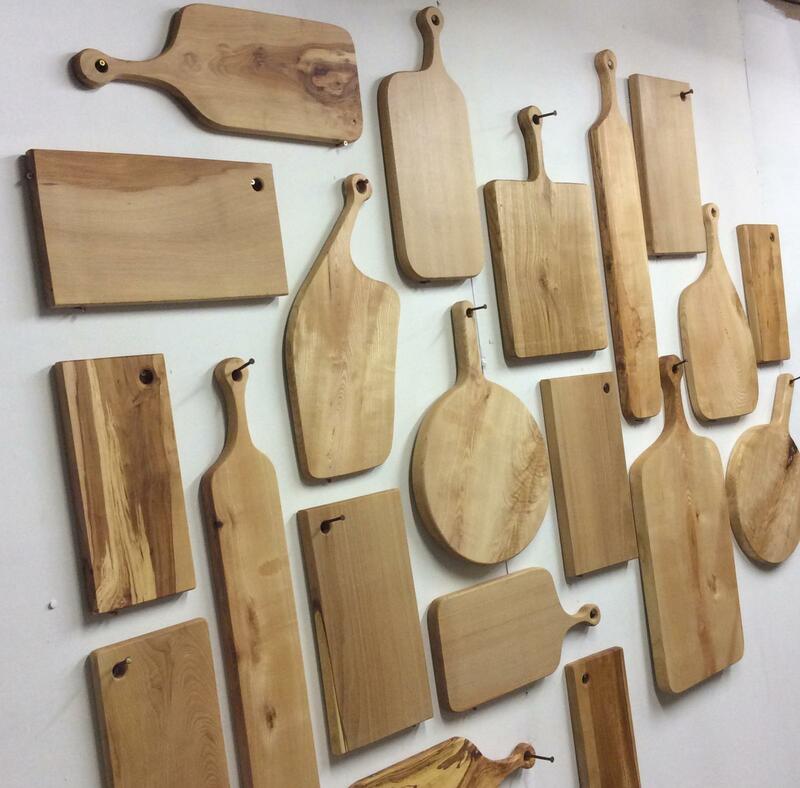 Each piece of wood is given consideration to its features and this results in an organic shape to each board. 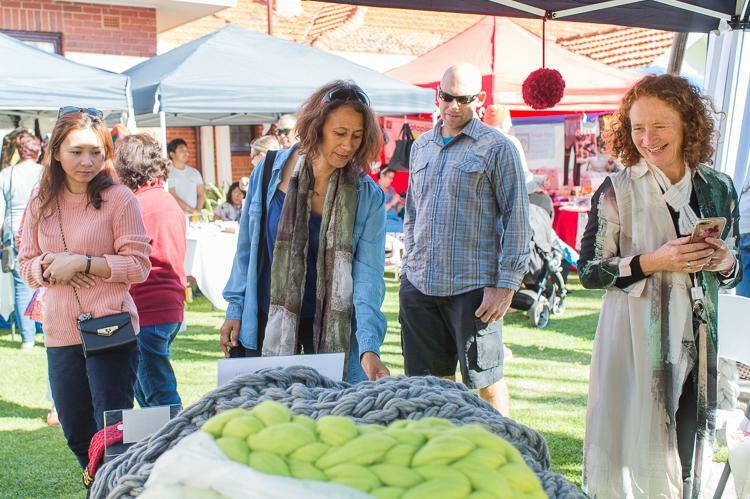 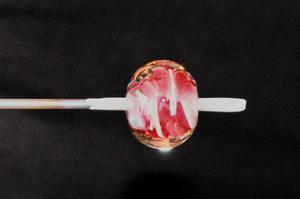 They are durable and can last an age with simple care.